Schematic design of lighting and daylighting systems, including design charrettes, renderings, computer modeling, preliminary plans and specifications, and cost estimating. Design development and completion including detailed plans and specifications, controls design and engineering, cost estimating and management, and energy code/LEED calculations. We follow through on projects by providing construction administration, including shop drawings review, job site visits, response to RFI's and Change Order requests, and other duties needed for construction completion. Modern lighting systems require careful adjustments, aiming and lamping to achieve optimum performance, especially in stores, hotels, and other facilities with attractive or artistic lighting. 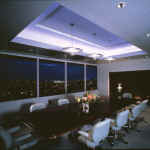 We adjust lights, set dimming systems, and punchlist the installation to ensure a complete and attractive project. In commercial projects, we commission lighting controls systems such as daylighting controls to make sure the design achieves optimal energy efficiency. Our clients often ask us to provide unique design services, including those having demanding technical requirements. We offer the following services regularly - call us about any other demanding requirements. Architect: SRG Partnership, Kent Duffy, AIA Principal in Charge. Hussain Mirza, AIA, Greg Williams, AIA and Gary Danielson, AIA. 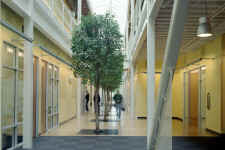 Daylighting consulting services were provided by the University of Oregon, C.Z. Brown. Main lecture hall with electrically dimmed skylights and windows (at sunrise). Completely integrated audio video controls with high quality AV presentation, AV lecture, distance learning and video teleconferencing capabilities. Case study rooms darkened (left) and daylighted (right). 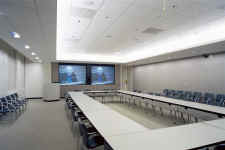 State of the art rooms without air conditioning and extremely low lighting power density using dimmable T5 systems. 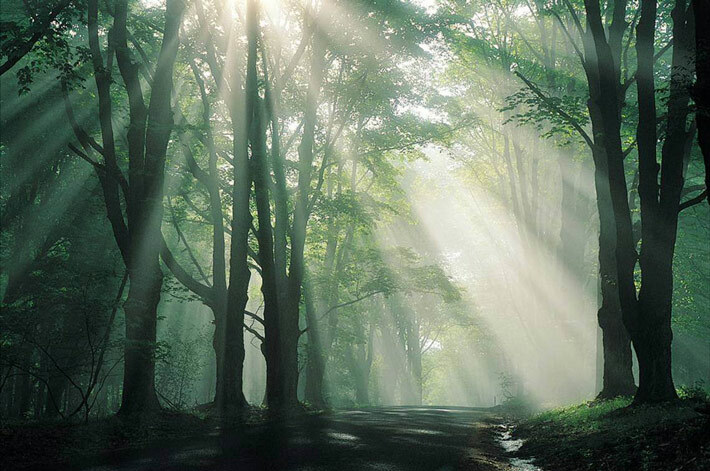 Automatic daylighting start-up sequence in which daylight is given priority over electric light unless AV mode is entered. 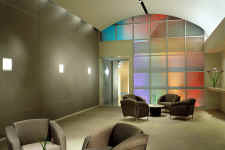 The building is operational and open to the public and is LEED silver certified.